The UFC is back this Sunday, January 14, to start 2018 off with a bang. Headlining the event are Jeremy “Lil’ Heathen” Stephens and “The Korean Superboy” Doo Ho Choi. 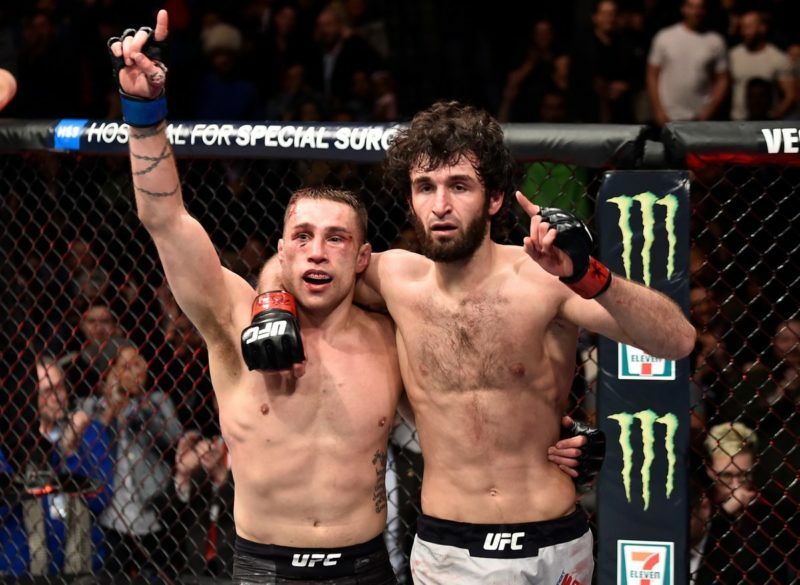 Two exciting featherweight contenders who are no strangers to a brawl. 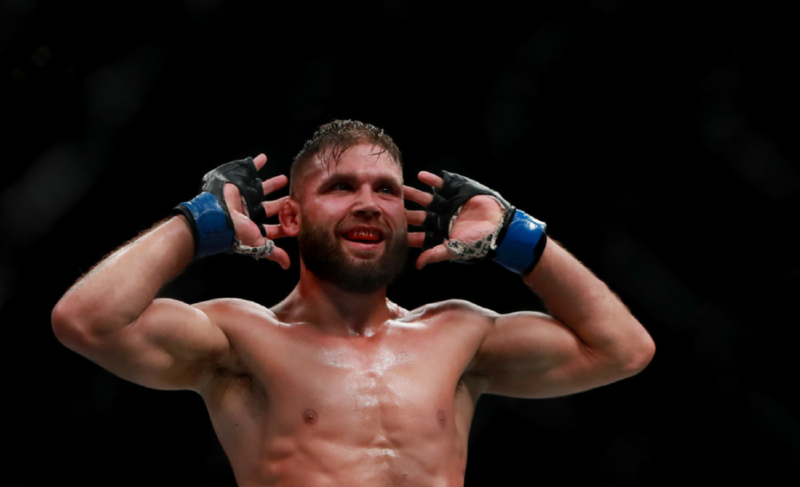 Today we’re taking an in-depth look at “that guy” Jeremy Stephens in his preparation for what could be the biggest fight of his career, depending on the outcome, of course. 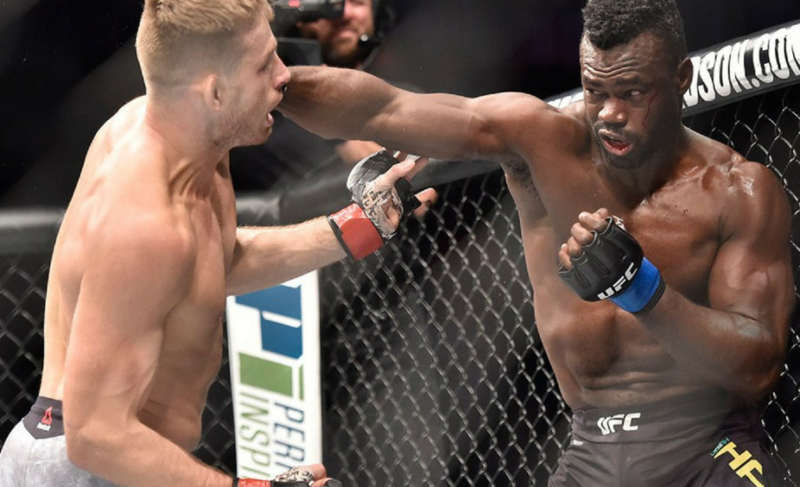 Currently ranked #9 in the featherweight division, Stephens has experienced a varied mixed martial arts career with many ups-and-downs. 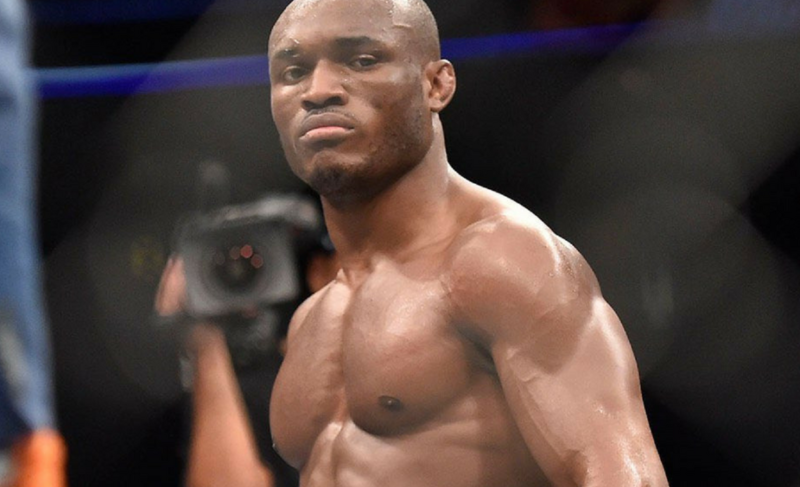 With his UFC run spanning back to 2007, Stephens has faced the majority of what the featherweight division has had to offer. 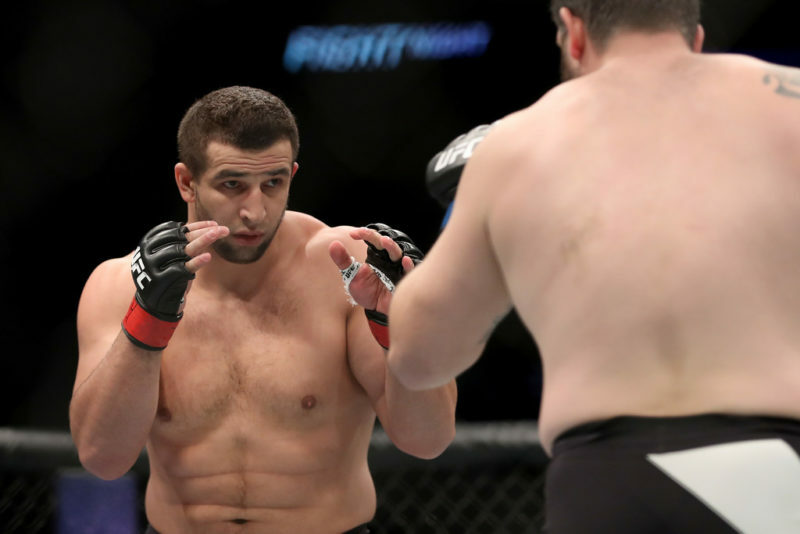 With two of his last three losses coming by unanimous decisions from current UFC featherweight champion Max Holloway and former UFC lightweight champion Frankie Edgar. Stephens has acquired a wealth of experience with the highest level of competition and is looking to make his way back to the top of the division. 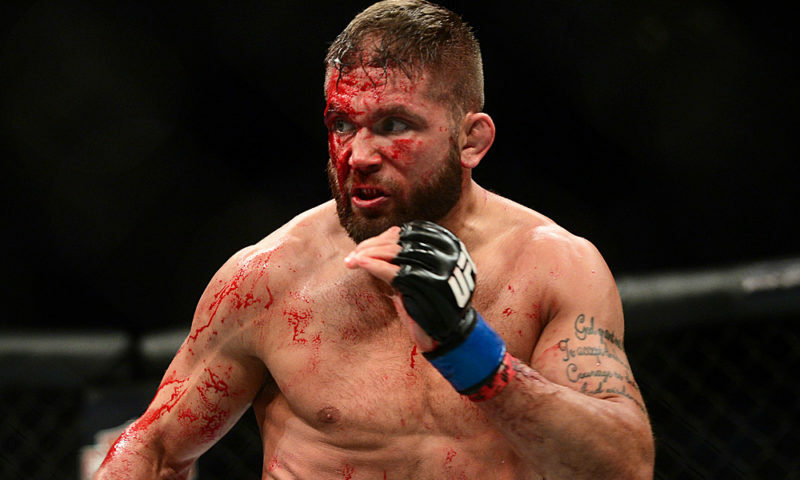 Stephen’s last bout was against former Strikeforce lightweight champion Gilbert Melendez in September 2017. 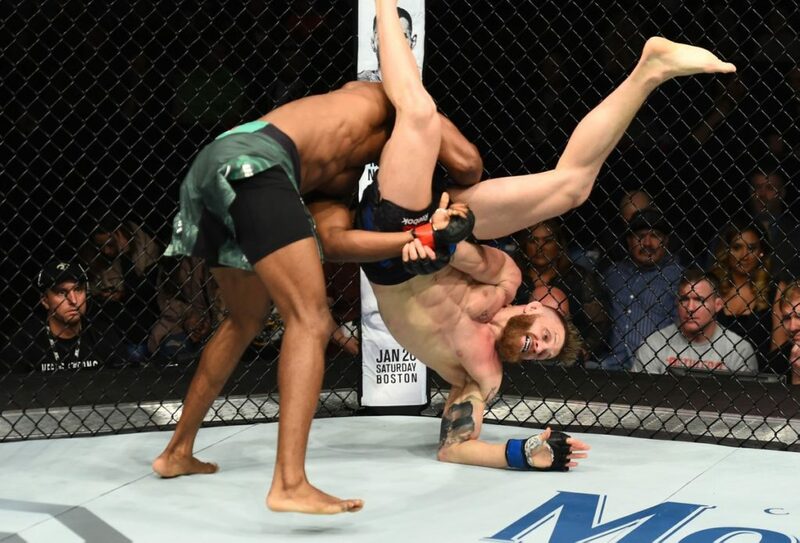 Stephens had the advantage early, shutting Gilbert down with damaging leg kicks which eventually led to Melendez having difficulty standing. Surprisingly, Melendez lasted all three rounds. 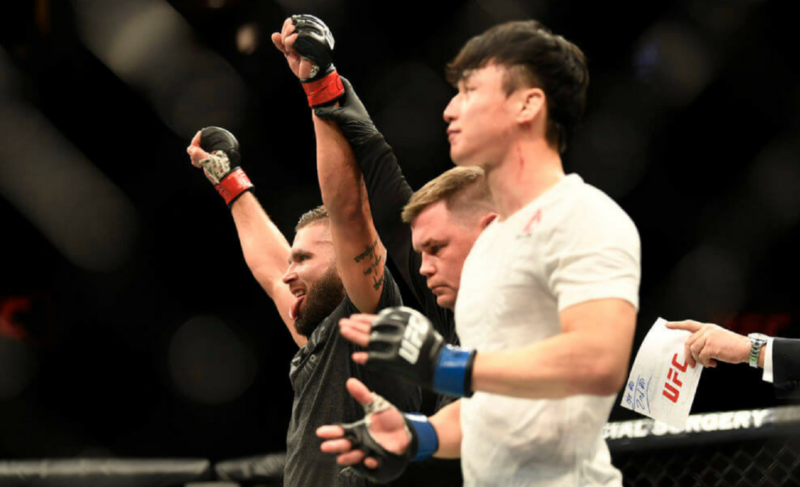 Stephens took the unanimous decision and secured his place back in the win column after coming off two decision losses. 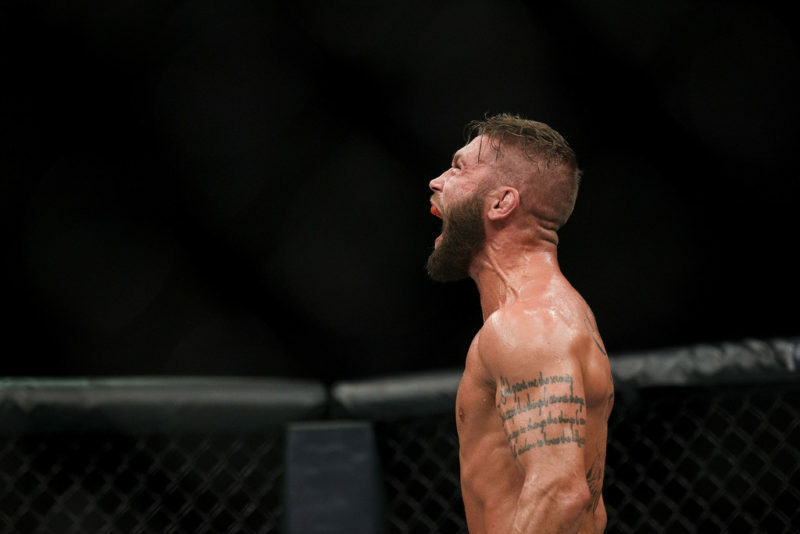 Stephens’ experience is a definite advantage and he’s made it clear to us that being at the top level in the UFC for so long will be a big help for him in his upcoming bout. “It’s easy to get here but it’s hard to maintain,” this is his key to victory. Skillfully, both Stephens and Choi are at similar levels. The mental toughness and big stage experience of Stephens will give him that extra level to get the job done. Will the ‘Lil’ Heathen’ be able to put it all together to get a win in St. Louis?